As a supplement to all the free Excel tutorials that you can find here, and on the Contextures Blog, you can purchase the following products, to help with your Excel tasks. 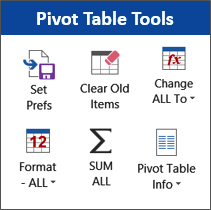 This add-in saves you time and effort, when working with Excel pivot tables. 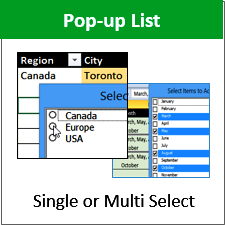 Pop-up list makes data entry easier. 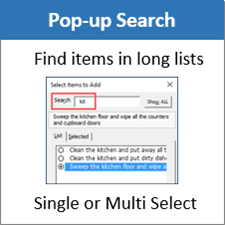 Filter long lists to find items for quick data entry. 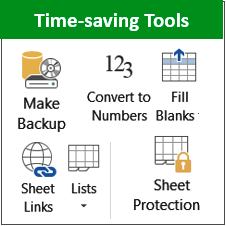 Save time and effort when working with Excel files. 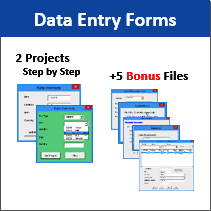 Learn to build a UserForm that stores data on a hidden worksheet. 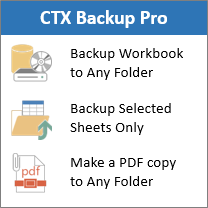 Quick backup files to protect your work. 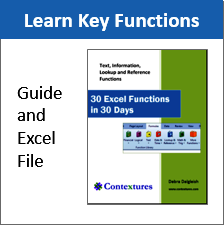 Learn to use key Text, Information and Lookup functions. Here are the latest versions of the Contextures products. NOTE: To get the latest version of a product that you purchased, use the original download link that you got after purchasing.